After transferring to the Philippines and completing all aspects of its legal registration with various government agencies, AMIC is now opening its membership campaign for 2016. AMIC offers two kinds of membership: individual and institutional. 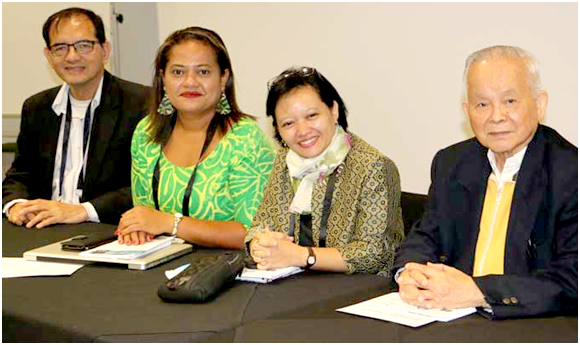 Individual members have the option to enroll only as a basic member, or subscribe also to one or both AMIC publications Asian Journal of Communication and/or Media Asia. Meanwhile, academic and research institutions in media and communication, and organizations of practitioners can apply for AMIC institutional membership. 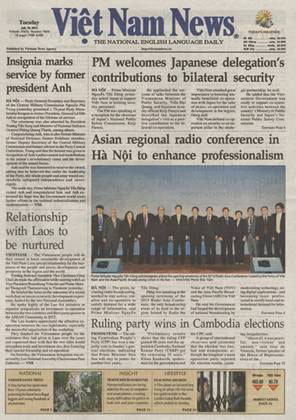 AMIC members have three ways of paying membership dues: (1) payment through check to be sent to AMIC Secretariat office or AMIC Country Representative; (2) payment through bank remittance in favor of Asian Media Information and Communication Centre, Inc.; and (3) payment in cash to AMIC Country Representative or AMIC Secretariat at AIJC. Individual and institutional membership forms have already been sent to AMIC Country Representatives. Each form lists benefits for each type of membership, and payment options. AMIC hopes members will remain committed to the organization as it endeavors to initiate more programs and projects and provide learning and training opportunities for the professional growth of its members. 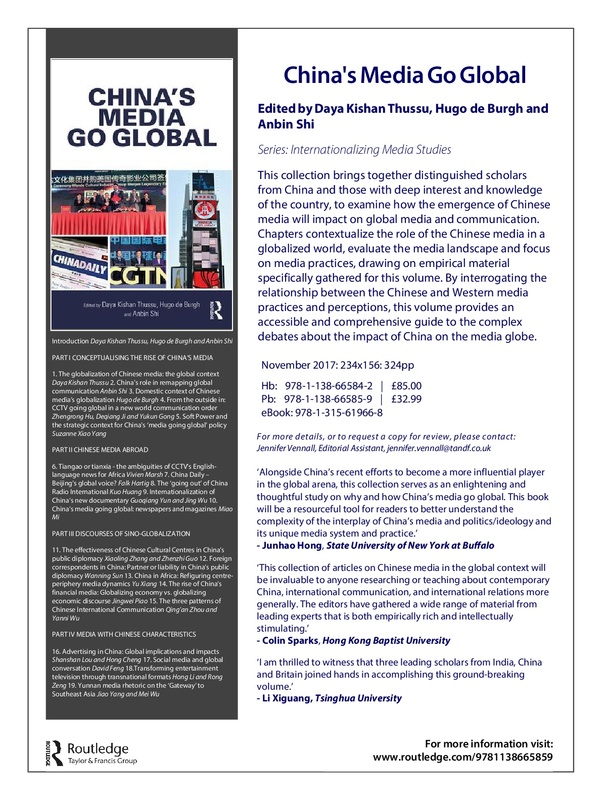 News from AMIC Partners: ‘China’s Media Go Global’ now available.